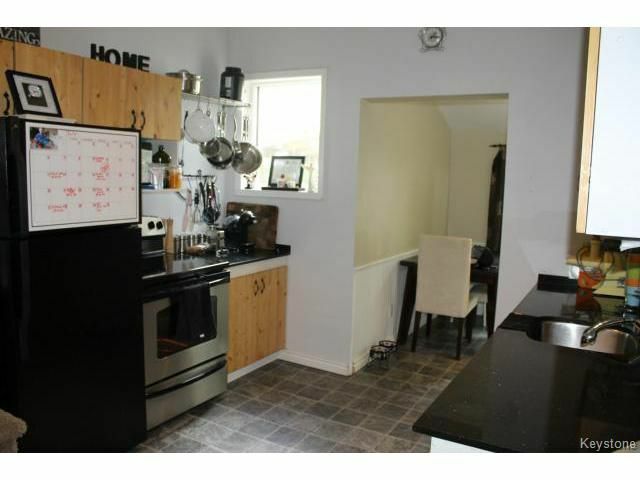 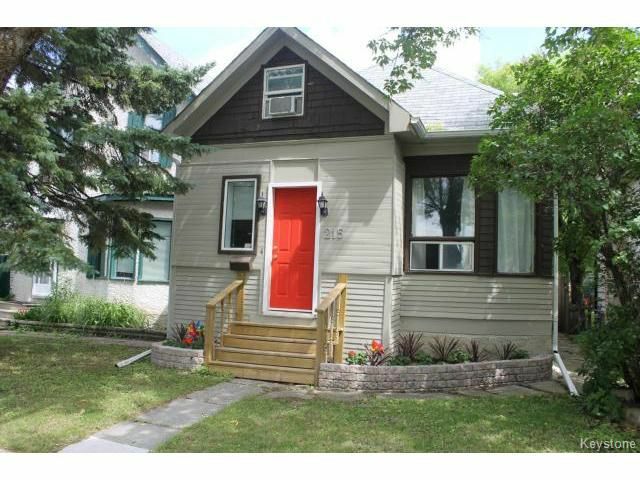 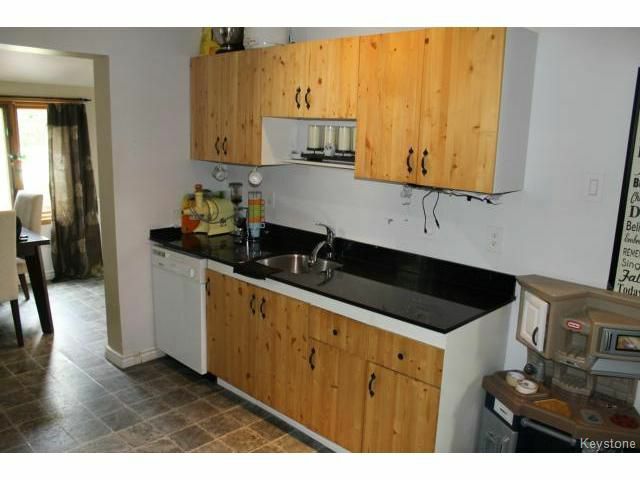 Perfect starter home in the heart of St. James! 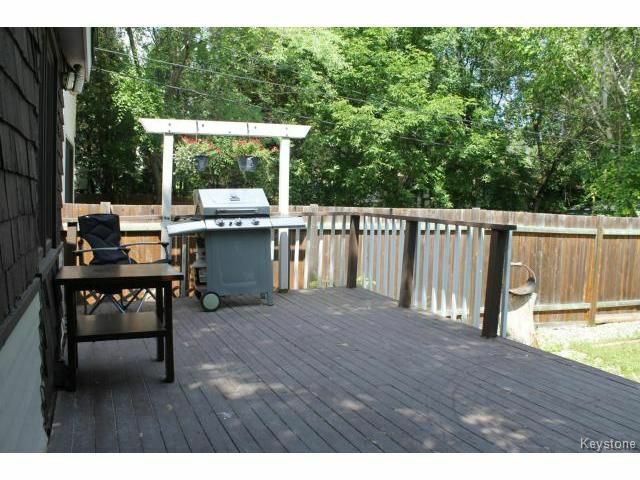 Features: Gorgeous Hardwood flooring, large Living Room with pot lighting, Spacious eat-in Kitchen complete with granite countertops, fridge, stove, & dishwasher included. 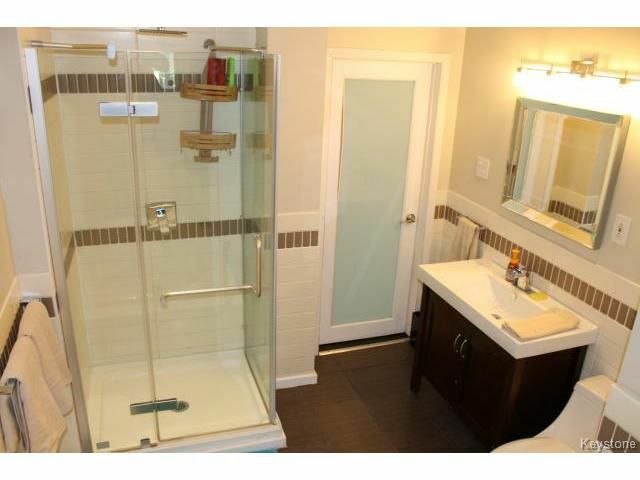 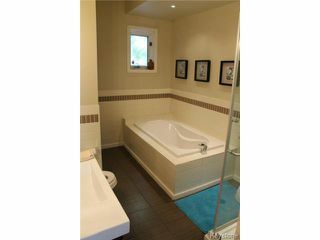 Completely redone Bathroom oasis, featuring soaker tub, stand up shower, ceramic tile, & built-in shelving! Good sized Bedroom on the main level as well. 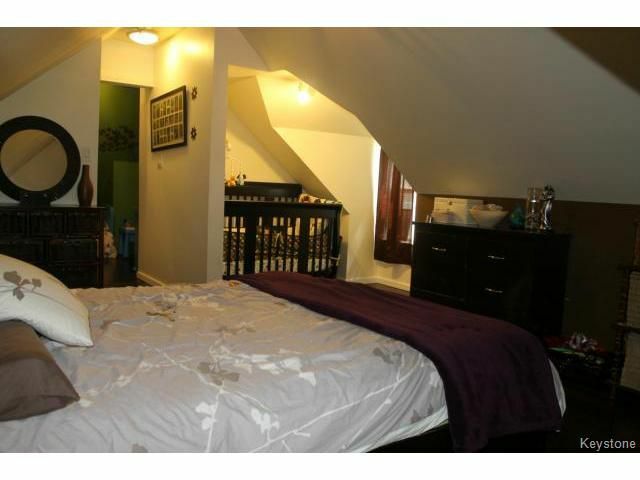 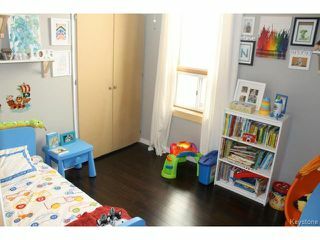 The second level offers a huge Master Bedroom & potential for a large walk-in closet. Washer & Dryer included in the sale. 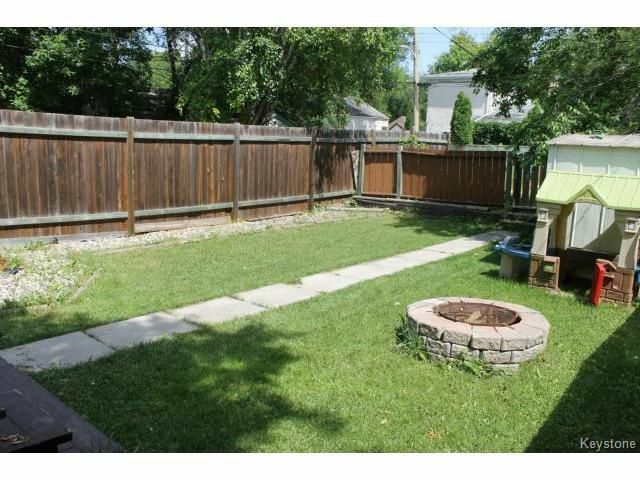 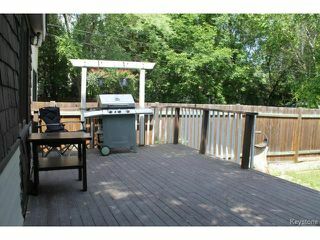 Fantastic backyard, fully fenced, large deck for entertaining, parking for 2, all on a deep lot! 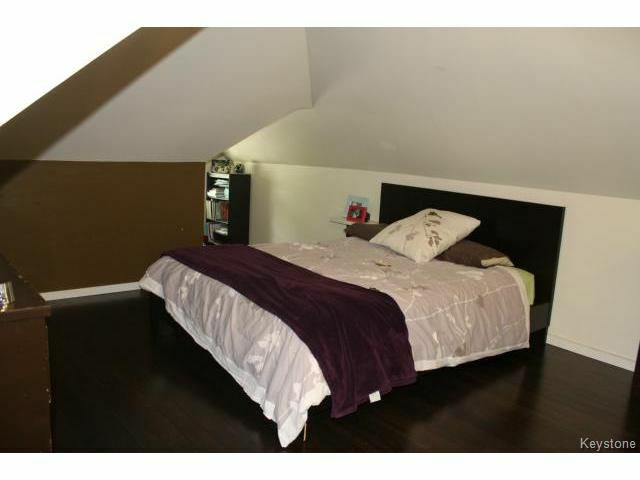 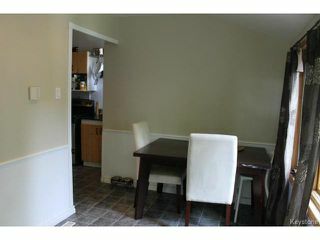 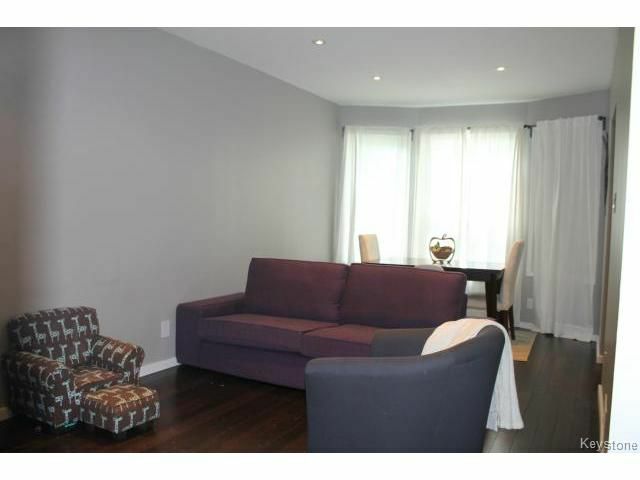 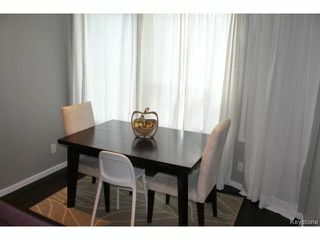 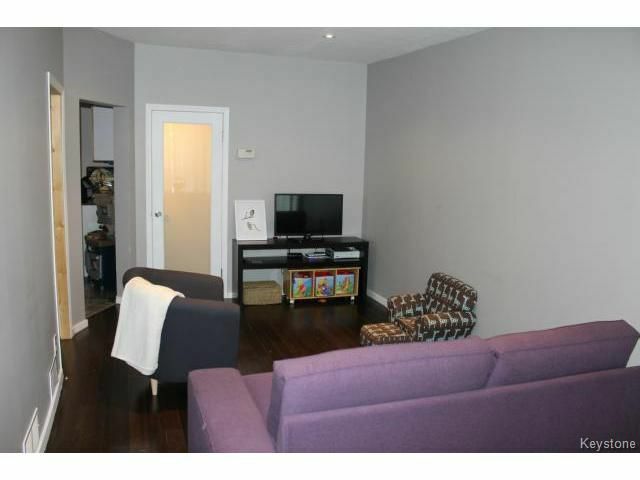 great location close to public transportation, & shopping. 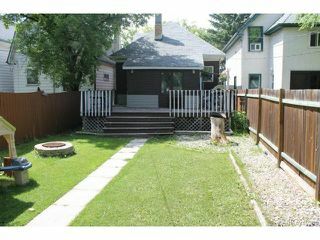 Ideal home for the first time buyer. Make the discovery!